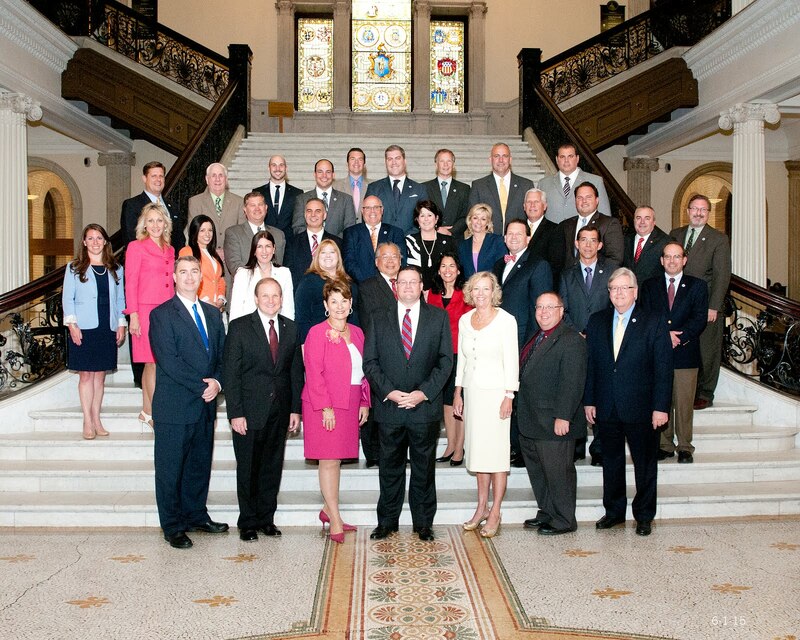 The Capitol View: Governor Patrick Finally Catching Up??? Is Governor Patrick finally catching on to the fact that we have underperforming schools in the Commonwealth or was the financial incentive of new money enough to push him over the edge when it comes to increasing the number of charter schools in Massachusetts? Last week, Governor Patrick announced the state would be stepping up its efforts to increase the number of charter schools in the state. With new charter schools comes the possibility of new federal stimulus dollars. For 2 ½ years, Republican lawmakers and some of our Democratic colleagues have been calling for more charter schools but the Governor, who garners much support from the powerful teachers unions, would not support lifting the cap on charter schools. But now, Governor Patrick, seeing dollar signs, is moving forward with his plan to make charter schools more accessible in the state. Note to Governor Patrick, as usual, you are two steps behind the rest of us. We filed a bill this year that would target underperforming school districts for charter school expansion. It would also lower the annual financial burden of underperforming charter schools on their comparable sending district. In addition, we also filed a bill that would extend the time a charter school has before it has to be renewed from 5 to 7 years. Democrats are constantly hailed as the champions of education, but while many of our colleagues, including Governor Patrick cater to the special interest groups, we choose to focus on providing the best quality of education to every student statewide. Gratitude goes out to Governor Patrick and his team for finally catching up to the rest of us!